This time, the Chinese company named Coolpad has launched its new smartphone named Note 3 In India. 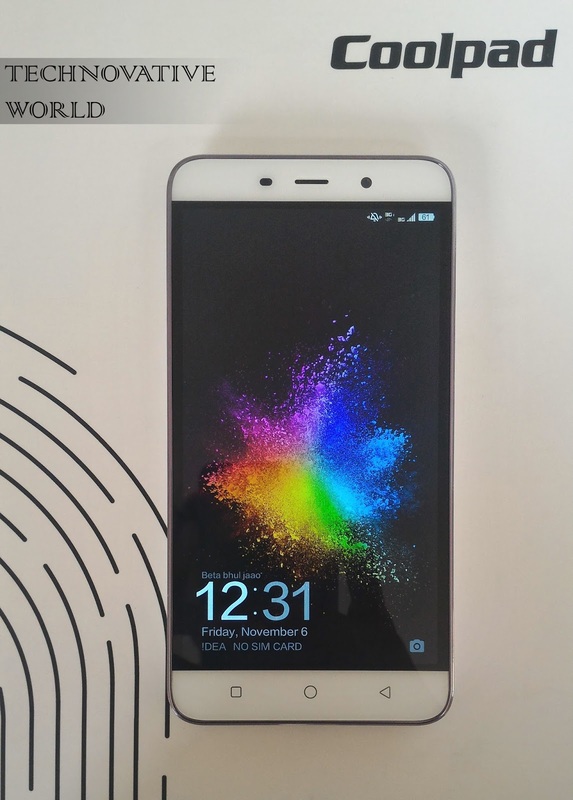 They are among the top 10 sellers in China and also known in the context of Yu Yureka which was termed as a rebrand of one of Coolpad’s phones. We recently got our hands on the Coolpad Note 3 to play around and now we are here to report you the findings we made in its full review. 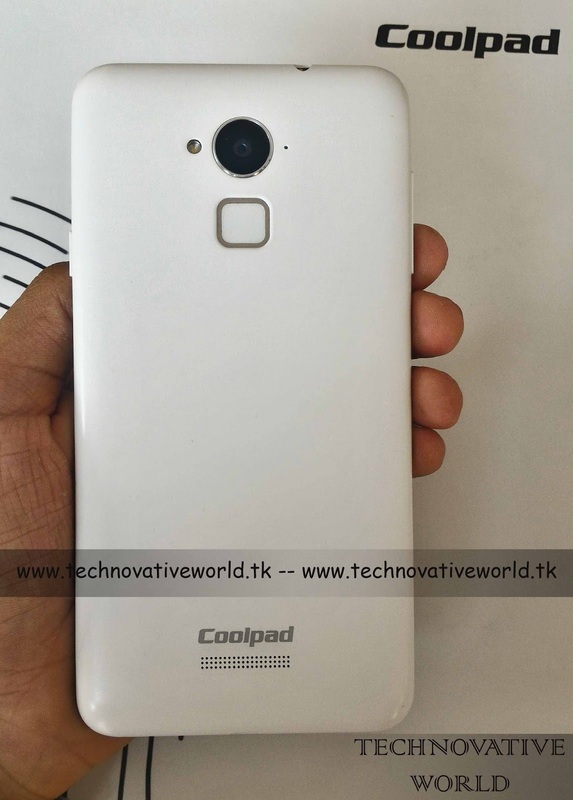 The design of Coolpad Note 3 appears to be fine as it is a budget phone. Overall build is based on plastic and the phone comes with a good sized battery also which means the phone will be thick, as much as 9.3mm. 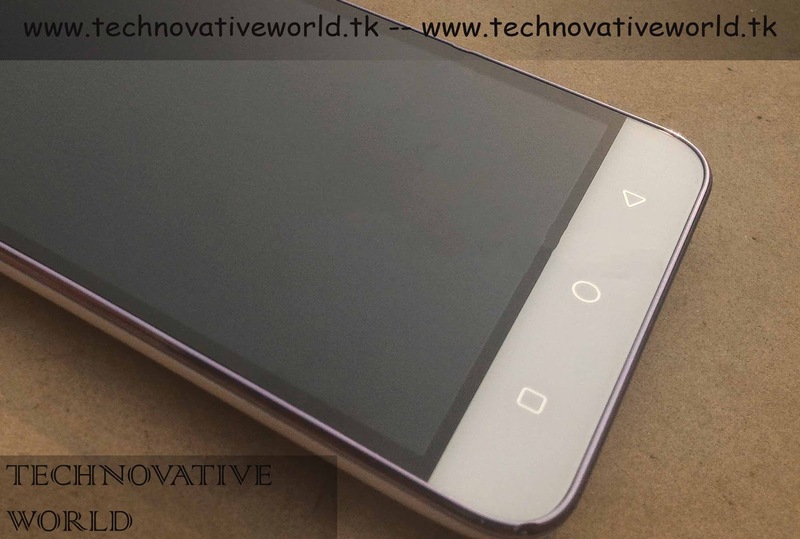 The smartphone is quite easy to hold in one hand despite having a 5.5-inch HD IPS LCD display but one hand operation seems a bit difficult. The phone isn’t too heavy, it weighs 155 g.
On it’s front there is no Gorilla protection for the screen but it has NEG glass which is giving protection against scratches but not to fingerprints. 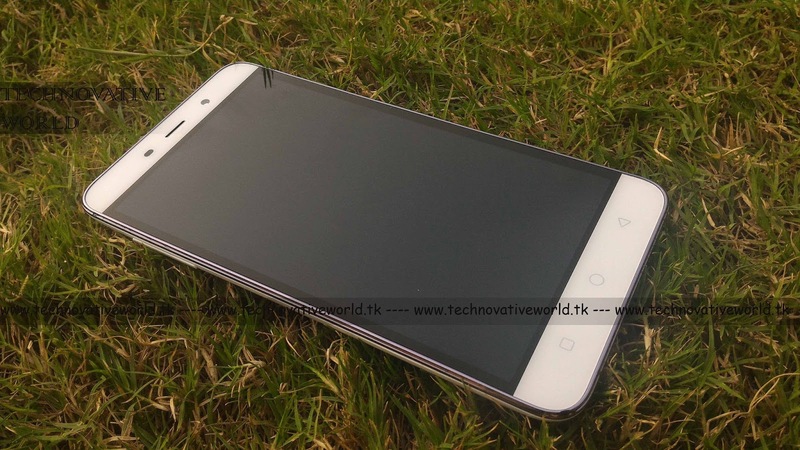 It also has a 5 MP front camera, proximity sensor and a notification light. The bottom screen has 3 capacitive buttons for home,back and multitasking actions. The buttons do not lights up but they shine well in day light. At the back, there is a soft-touch removable polycarbonate cover that feels good in hands however the battery is fitted inbuilt and cannot be removed. The Coolpad Note 3 comes with a 13.1 MP rear camera with single LED flash and a fingerprint sensor that is neatly placed right below the camera. There are two microphones, one below and one on the back beside the camera. 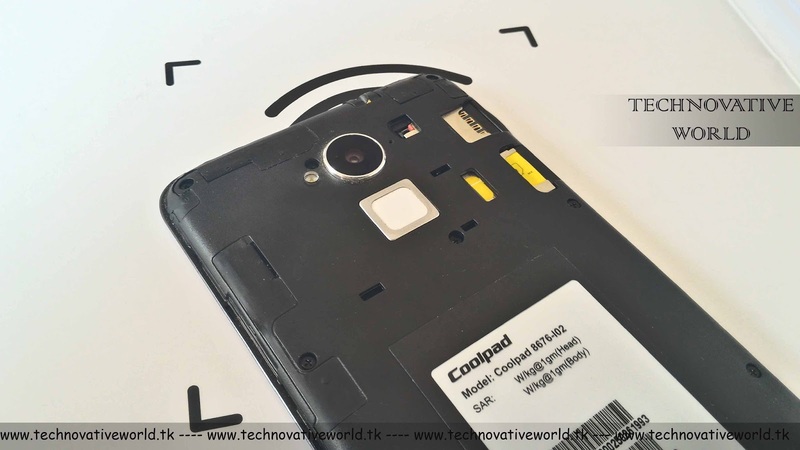 Coolpad Note 3 has two micro SIM card slots but special thing is that both the SIM cards slots supports 4G LTE network which is great and one memory expandable slot after removing off the rear cover. Alongside there is also 3000 mAh battery capacity which lasts 2 days for normal users and upto 24 hours for Gamers. The speakers at the backside below the Coolpad branding sound average performances we have seen and if we keep the phone on a table then the volume slightly decreases. Even with a good pair of earphones the sound was just OK. 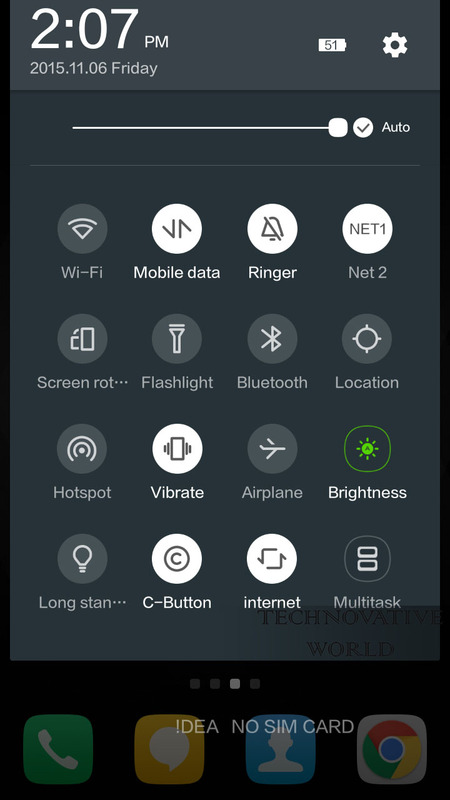 There is a power button on right side and volume controls on the left. Both work well but we don’t like the left side placement for volume buttons as it isn’t really convenient to access with right-hand usage. On the top, there is nothing but a 3.5 mm audio jack while the bottom has a MicroUSB port and a microphone. 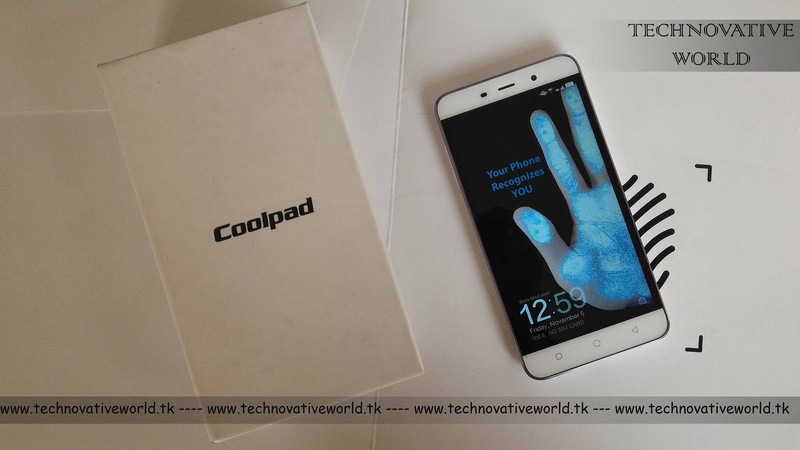 The Coolpad Note 3 is a sleek, premium looking phone which features a 5.5-inch HD IPS LCD display with a resolution of 720 x 1,280 pixels along with a pixel density of 267 ppi that is enough for a budget smartphone.It is covered with strong NEG glass with high-intensity scratch resistant protection. You will see some fingerprints after using it for a while. The performance is lag free and good for day-to-day use. 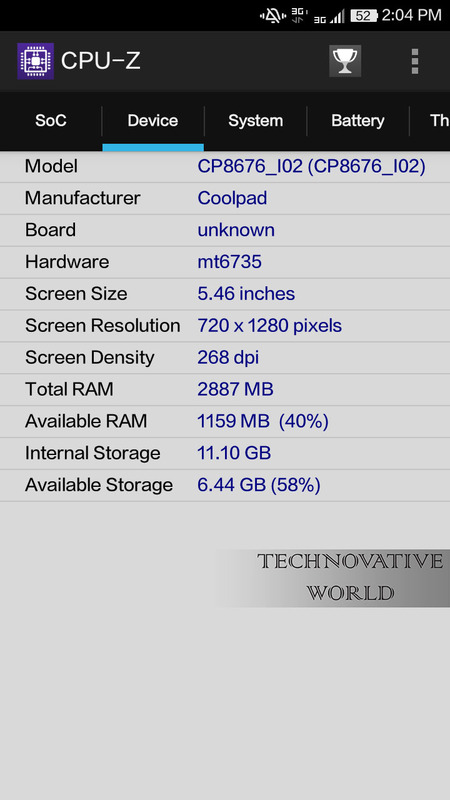 Coolpad is powered with MediaTek MT6753 1.3 GHz octa-core processor and Mali-T720 graphics. The smartphone boots up in 28 Seconds. 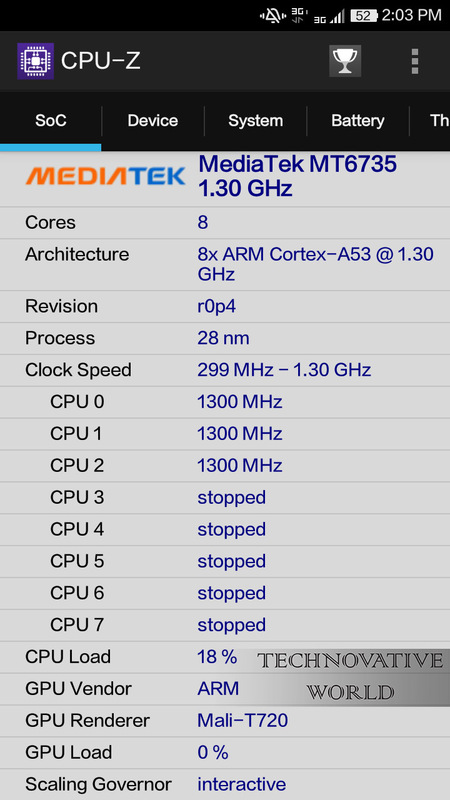 The device can run all cores simultaneously when you use multi-task. Coolpad comes with 3 GB of RAM which will empower the phone a lot. 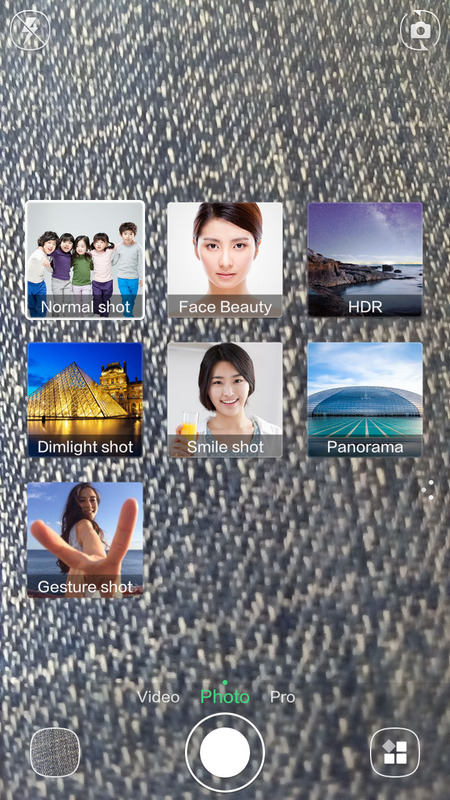 The Coolpad Note 3 runs on Cool UI which has lots of features added into it. 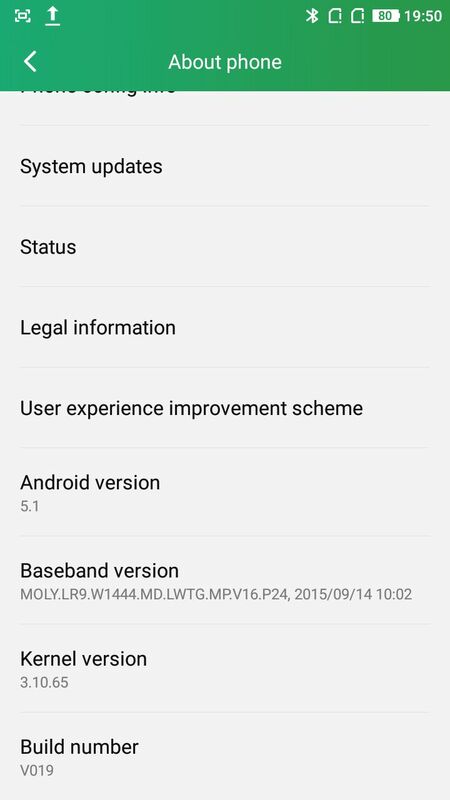 The smartphone runs Android Lollipop 5.1 with a custom user interface Cool UI 6.0 by Coolpad. The UI is pretty much decent. 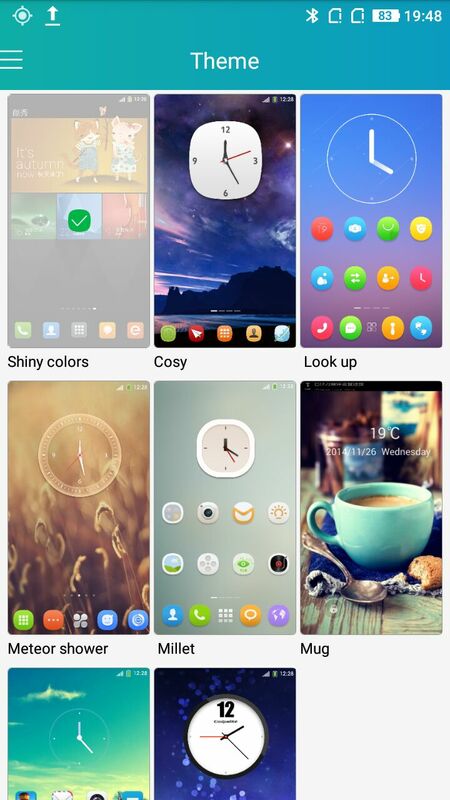 The Cool UI gives you some interesting features like themes, font style, and lock screen style in its built-in app called CoolShow as well as some gestures like double tapping or swipe up the screen to unlock the phone and swipe down opens up camera. 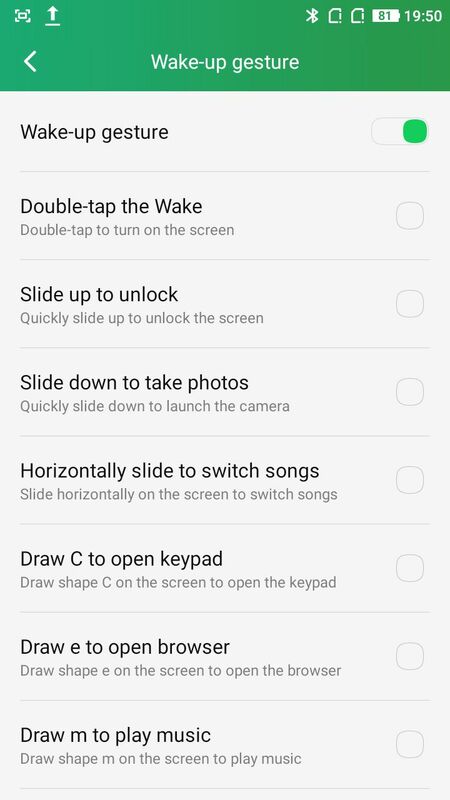 You can use gestures to draw M for music, C for phone keypad, O for Facebook and W for WhatsApp on the screen without unlocking. The keyboard looks cool and also supports emoji. 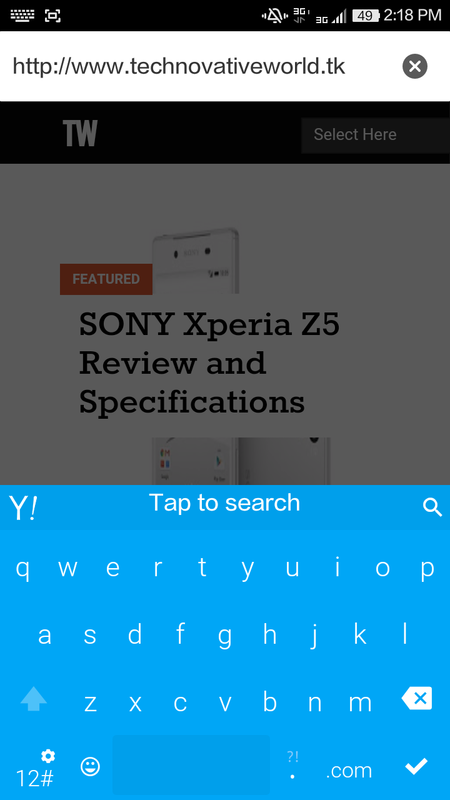 Typing becomes a little bit difficult in landscape mode because if its large screen we need to stretch our thumb more. 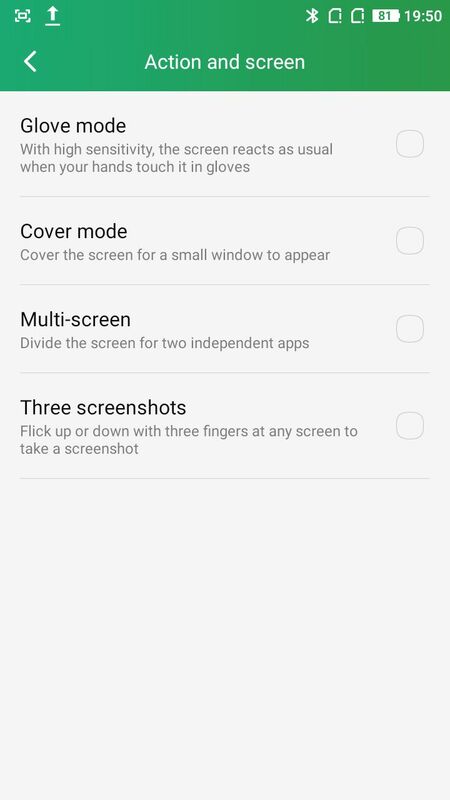 We can run multiple apps at the same time by a feature called ‘Multitask’. 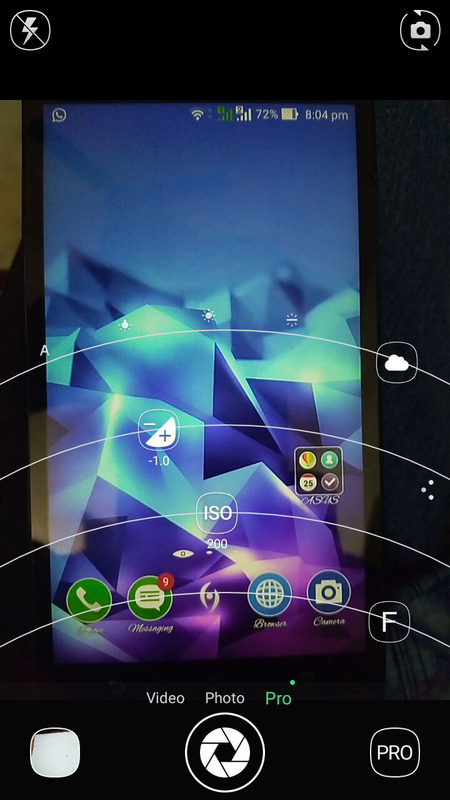 It can be activated by swiping menu from the top and tapping the multitask button. 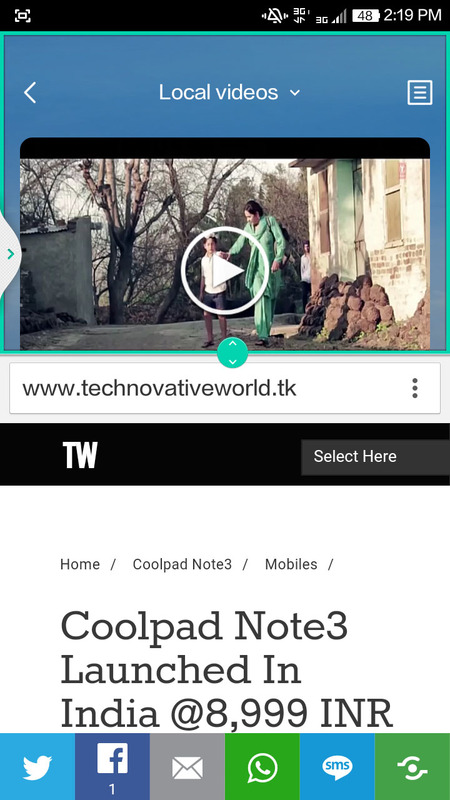 You can resize the window and keep maximum 2 apps at a time. 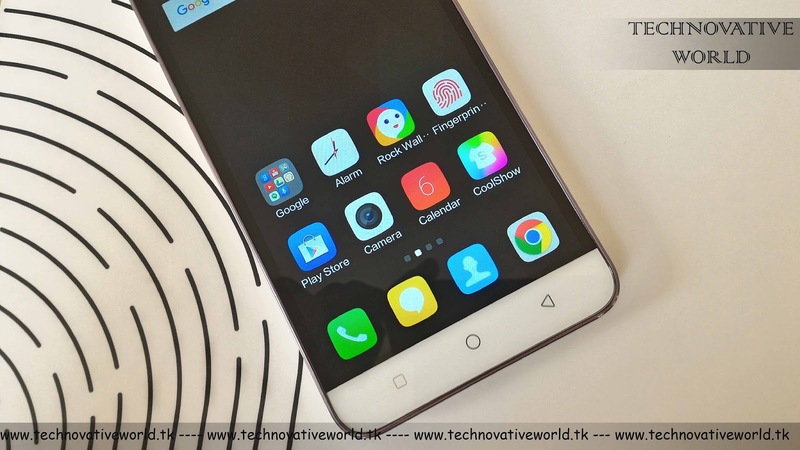 Coolpad has 13MP Rear Camera with an LED flash and 5MP Front camera.Pictures were slightly Saturated but after the new Update the issue has been Fixed. The camera quality seems to be good. We were shocked after having its performance in daylight conditions. It supports 4x digital zoom. It comes with 16 GB of inbuilt storage and can be expanded with a MicroSD up top 64 GB. From 16 GB storage, you will only get 10.9 GB free. You can insert a MicroSD by gently opening the back cover. The phone comes with a regular MicroUSB port, not with the newest USB Type-C, but it does not matter as the new USB standard isn’t much popular enough. It supports GPS, Bluetooth version 4.0 and Wi-Fi 802.11 b/ g/ n. There is no NFC, infrared and Wi-Fi Direct. 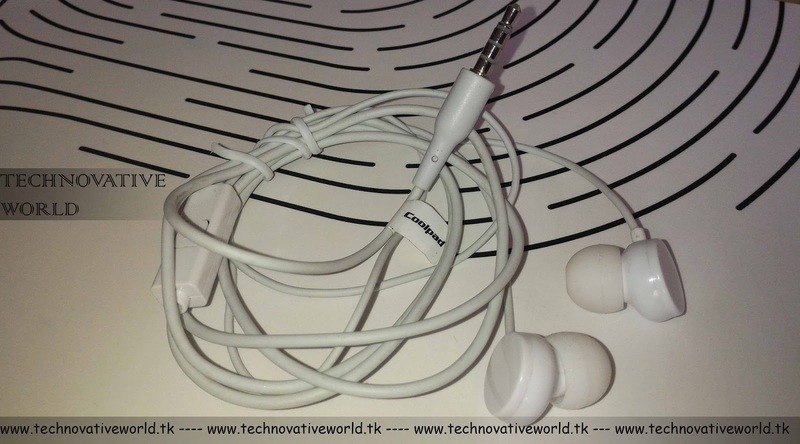 Also it comes with a stereo earpiece which has an good sound quality. You will love to hear music with it’s earphones. 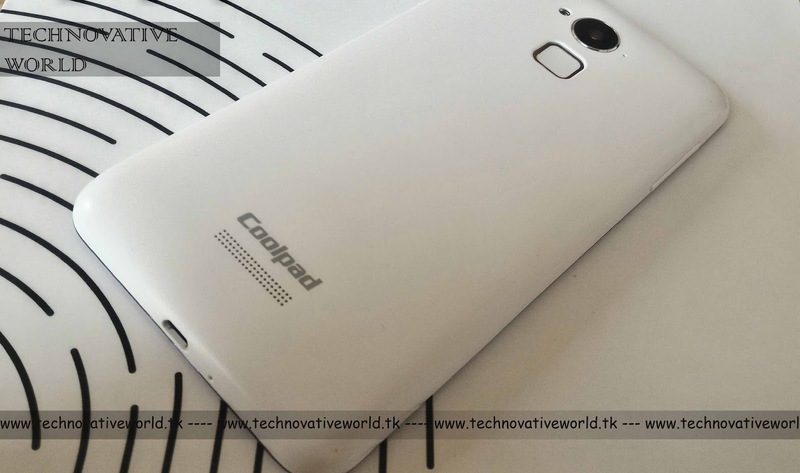 The Coolpad Note 3 is packed with 3000mAh non- removable battery. 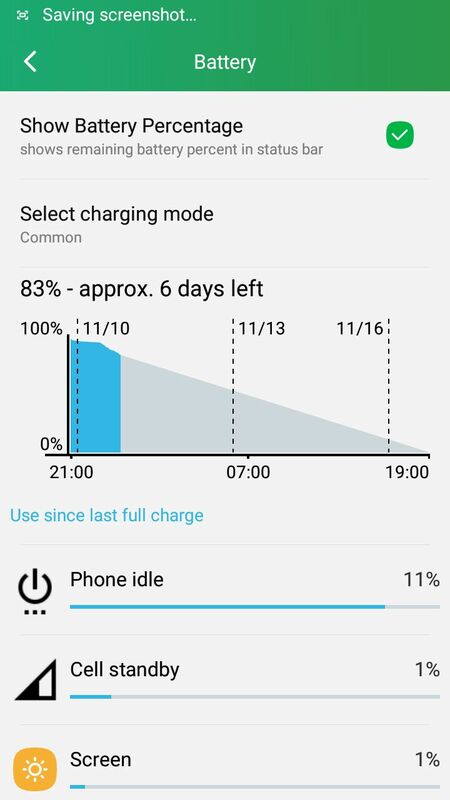 The battery performance is extremely good. The device can last almost two days easily with normal usage. The phone can be charged in two ways, ‘Efficient’ for fast charging and other ‘Common’ for normal charging to extend the battery life cycle. It comes with a 2 A 5V travel charger and due to the huge 3000 mAh battery it takes a while to charge. The Coolpad Note 3 is a good looking smartphone which is full of attractive features and facilities to attract you. For a budget smartphone, it comes with an impressive fingerprint sensor that supports 360-degree finger rotation, and offers less then 1.0 sec recognition. 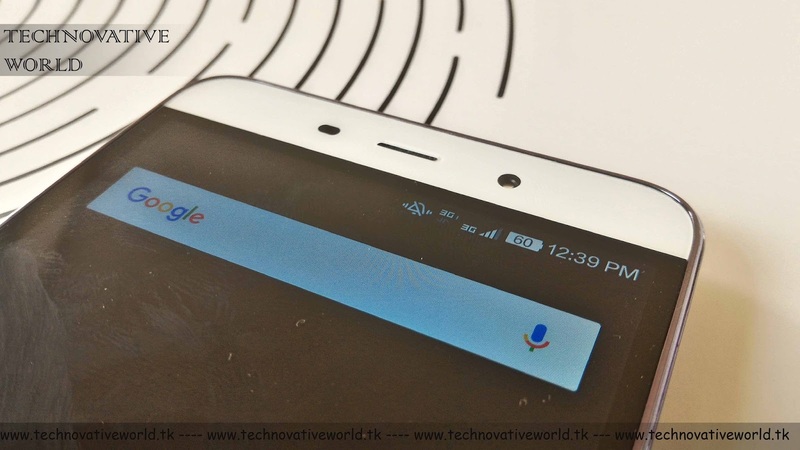 This is the 1st smartphone to feature a fingerprint sensor in under 10,000 Rs budget. At just Rs 8,999 it is definitely recommended for those who has a tight budget and want features like a fingerprint sensor, longer battery, decent camera, large screen, and good performance.